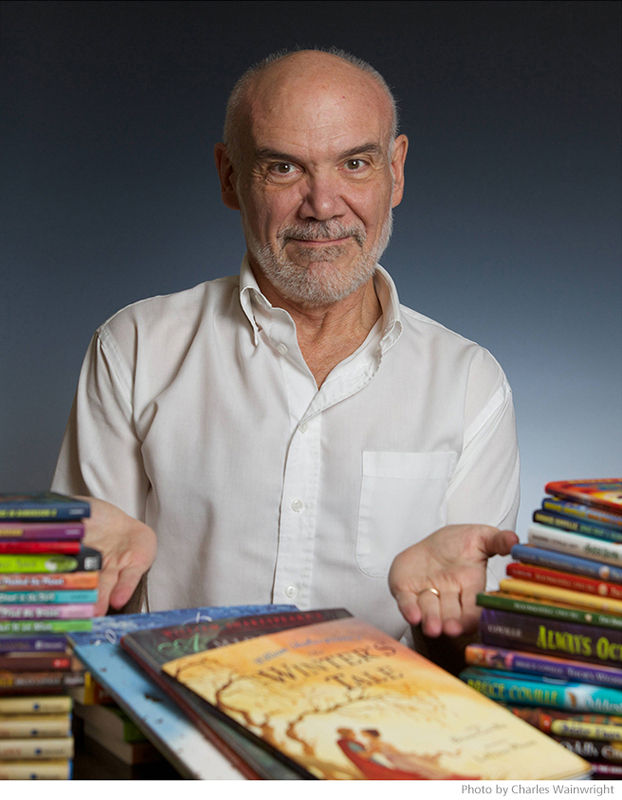 Here you'll find magic and monsters, unicorns and aliens, and all the other things you love about a Bruce Coville adventure. Plus a lot of info about the man himself. 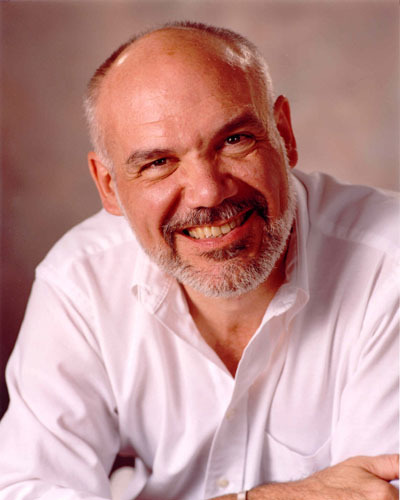 I am children’s author Bruce Coville. If you’re a long time fan, welcome! If you are brand new to my books . . . welcome! Quick version of who I am: I’ve been writing stories for kids for over 40 years. 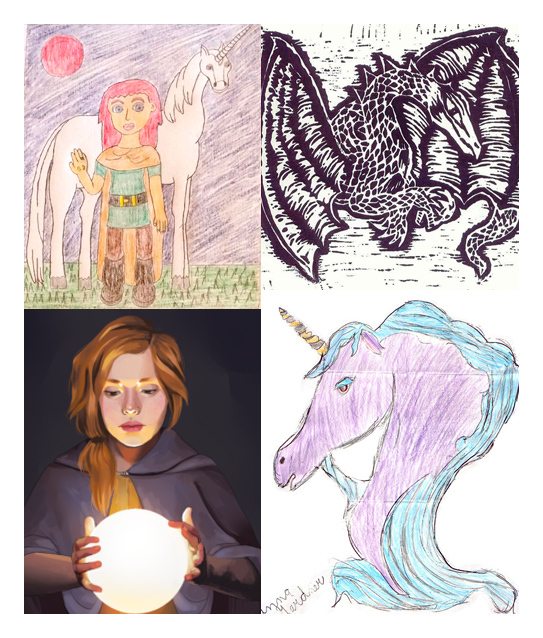 In that time I’ve published over 100 books, including My Teacher is an Alien, Into the Land of Unicorns, and Jeremy Thatcher, Dragon Hatcher. 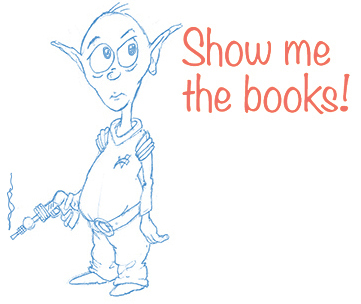 If you need information for an author study that you’ve been assigned (sorry about that . . . I never intended to become anyone’s homework!) you’ll find lots here. We have a biography page, photos both serious and goofy, a list of all my books, and a handful of writing tips. We also have information about how to organize a school visit, and a way to order books with personalized autographs . . . plus, stuff that’s here just for fun! So come on in and poke around!